With us it's personal! In the context of our "It's the people who make Rompa" web section, we would like to introduce another colleague to you. 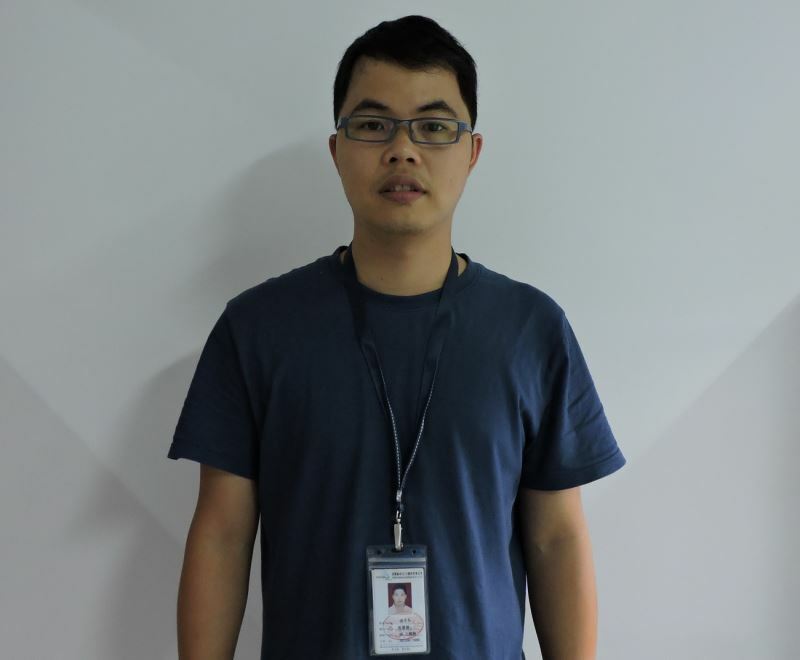 Meet Rocky Tan, Quality Engineer at Rompa in Jiangmen, China. 1. Who are you in a nutshell and what is your position at the Rompa Group? 2. Please tell me how a typical day at the office looks like. What do you do and who do you speak? 3. What do you contribute to the company? 4. How do you stay ahead in your line of work and how do you stay inspired? 5. What makes Rompa unique in the plastics industry? 6. Where do you see yourself 5 years from now? 7. Who is your example, your role model? 8. What is your personal / business motto?